Hunters Estate Agents and Letting Agents in Folkestone is part of the one of the largest independent estate agent networks in the United Kingdom, offering the highest levels of professionalism and customer service to our clients - Buyers, Sellers, Landlords and Tenants. Forming part of a four branch network across Kent, we work alongside independently owned offices across the country as part of Hunters. Advertising on all major properties portals such as Zoopla, Rightmove, Primelocation & Hunters.com, ensures that our properties are given the widest possible reach. 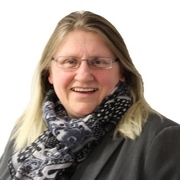 Senior Branch Manager, Celia Wood started at the grass roots level of Estate Agency in 1988, and has worked for both independent and corporate companies. Specialising in Rural and Village Property having worked in Lyminge, Fordwich and Wingham for many years, along with the City of Canterbury and the coastal towns of Dover and Folkestone, she is highly knowledgeable and leads the team based on this expansive and varied history in property. Folkestone is Celia’s home town, where her father owned two local businesses and where she attended St. Mary’s Convent. Given this upbringing, she has an in depth-knowledge of the area and can bestow all the benefits it has to offer to clients of Hunters Folkestone Estate and Letting Agents. VAT Reg No: 973 6297 73 | Registered No: 7896701 | Registered Office: 4 Middle Row, Ashford, Kent, TN24 8SQ. A Hunters franchise owned and operated under licence by Black & White Estates Limited. Celia Wood started at the grass roots level of Estate Agency in 1988, and has worked for both independent and corporate companies. Specialising in the sale of Coastal, Rural and Village Property, she is highly knowledgeable and leads a passionate and motivated team based on this expansive and varied history in property. 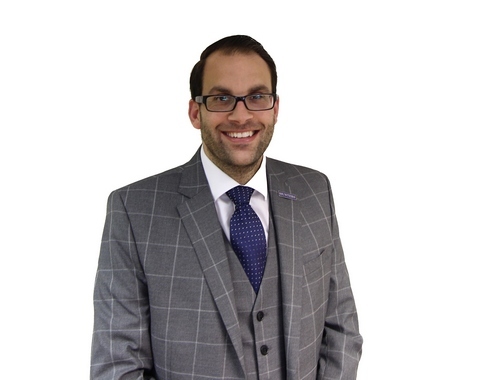 Robbie has extensive property sales experience and has an unrivaled drive, passion and enthusiasm in everything that he does on a day to day basis, delivering the best possible service to our clients and is an asset to the team. 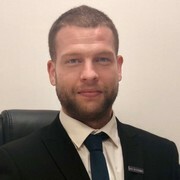 Paul is well known in the town and has extensive knowledge of the local area, he has a good level of property experience within the industry, coupled with his can do approach, nothing is too much trouble to assist buyers and sellers alike. 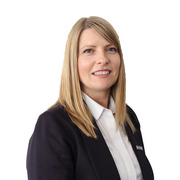 Tina has worked in estate agency for the past 16 years and has worked in large corporate and smaller independent agents throughout her career. She has worked in towns including Canterbury, Ashford, Tenterden and Folkestone but loves working in Hunters Hythe, as she lives in Hythe with her husband and their 2 children, who both attend one of the many local schools, Saltwood Primary school and Hythe Bay Nursery. 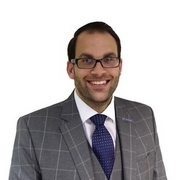 Andrew Barker has been in the estate agency business since 2000, Andrew has comprehensive local knowledge, having worked in Tenterden and the surrounding villages throughout his career. Andrew Barker, Branch Partner for Hunters Tenterden, is delighted to be part of the Hunters network: “I have a great, motivated team who all work hard to deliver a first-class service to our customers and believe that communication is an essential part of estate agency. Folkestone is situated at the tip of the Kent Downs in South East England, which is an area of outstanding natural beauty, with a wealth of Victorian history denoted by the Leas Promenade and the surrounding majestic buildings. Known as a fishing town, the area possesses a beautiful harbour with a pier that was built by Thomas Telford in 1809. Landmarks include the gold clubhouse and a World War II naval mine control post, which is now a visitor centre for those wanting to immerse themselves in the rich history of the area. Art attractions also include the long-established Metropole Galleries and the town is renowned for the Chamber Music Festival held each May, where performers and various music ensembles put together an exciting display for residents to enjoy. There are excellent travel links from the town, and the high speed rail link offers a journey time to London’s St. Pancras in 54 minutes, which is ideal for commuters who work in the city. The M20 motorway is on the edge of the town, and the Channel Tunnel and Port of Dover are easily accessible for overseas travel. Schools are also a strong point for families looking to move into the area, both state and independent, which offers lots of choice. These names include The Folkestone School for Girls, The Harvey Grammar School for Boys, and The Folkestone Academy.